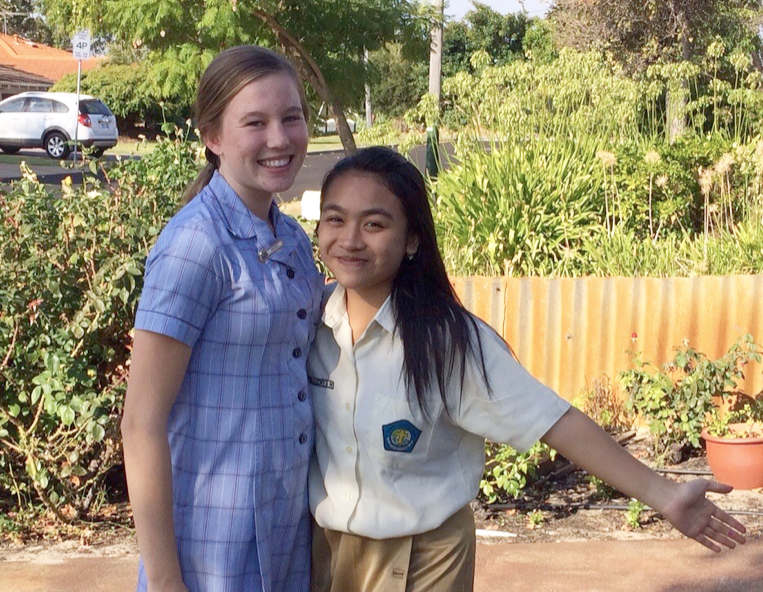 After a very successful first exchange visit from our sister school in East Java, Kolese Santo Yusup, we are delighted that they will be visiting us again this term in Weeks 7 to 9 (15 to 29 March). This year will see an exciting two-way exchange as our Tour to Indonesia will depart on 14 April, and we will visit them in return. The most meaningful exchange partnerships involve students experiencing life in local families, which has extraordinary benefits for everyone. An added benefit is that it has the effect of significantly reducing the cost of Tours for participants. Previous host families have attested that hosting an exchange student is a lot of fun. We are fortunate to have a wonderful city to show students around, and nothing is more rewarding than rediscovering the joys of Perth in the company of a visitor and sharing everyday life with them. As a host family, you will be instrumental in providing the experience of a lifetime to a young person who will never forget your hospitality and the experience that he/she has had in Perth. We are looking for hosts for 9 girls and 3 boys aged 16/17, and 4 students (genders as yet unknown) aged 13/14. The age of hosts is not important and does not necessarily need to match that of the visitor. While ideally the host student will be studying Indonesian at school, this is also not a requirement. Host families need to provide a shared or single room, meals, transport to school and some experiences in and around Perth. The College will also organise a schedule of visits and excursions to ensure our visitors have the best possible time here.